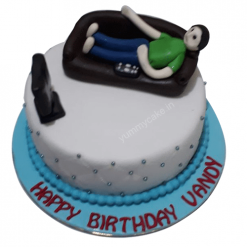 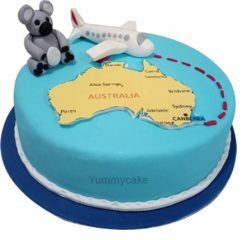 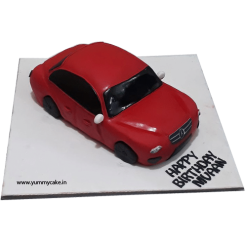 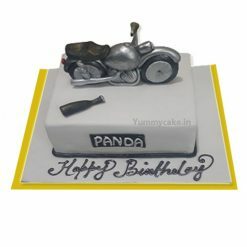 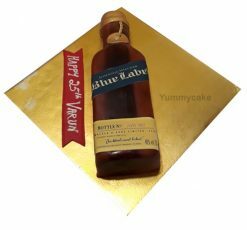 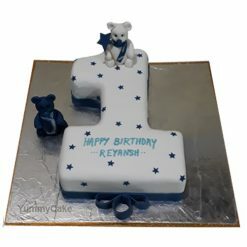 Send the most trending cakes from YummyCake at midnight to surprise your loved ones on any occasion or even without an occasion. 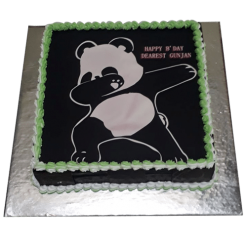 With midnight cake and flowers delivery in Faridabad, you can overwhelm your loved ones with love in the form of these fantastic cakes. 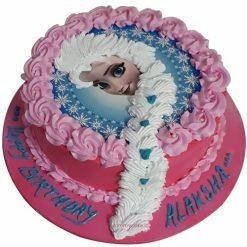 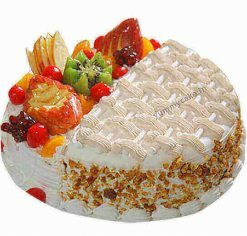 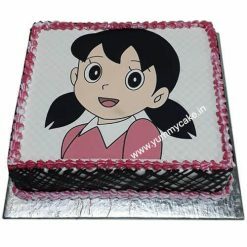 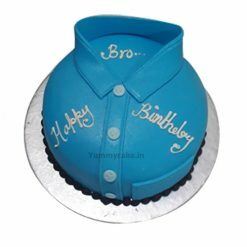 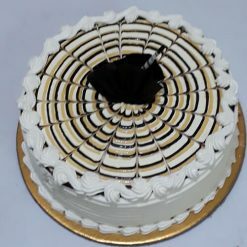 Available online cake delivery in Faridabad for all our loving customers and special occasions. 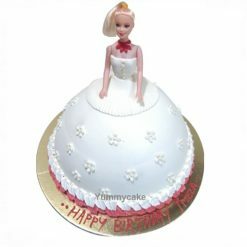 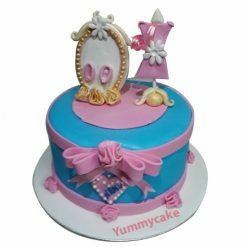 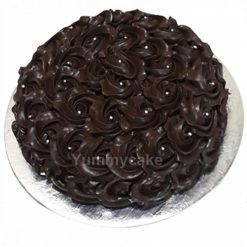 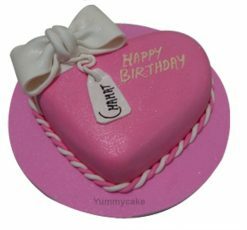 YummyCake would be the best choice who loves online shopping, we provide on-time midnight cake delivery in Faridabad at your doorstep. 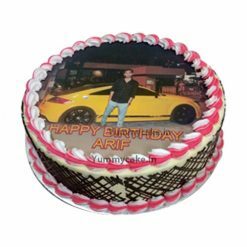 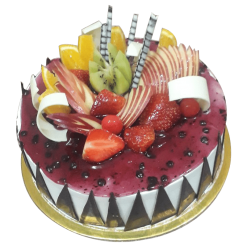 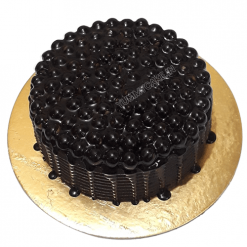 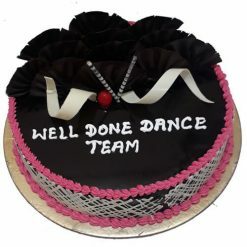 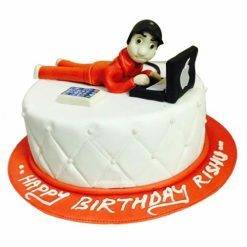 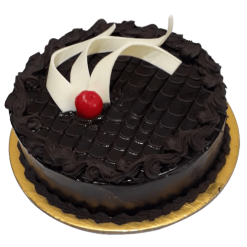 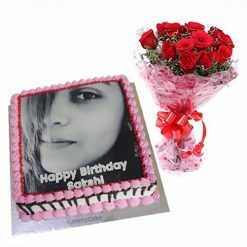 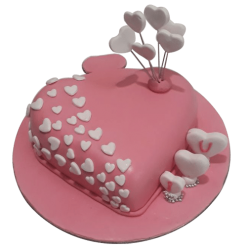 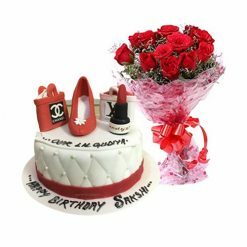 Through our online cake shop, you can send cakes and flowers online to your beloved ones in Faridabad with the assistance of our midnight online cakes delivery service. 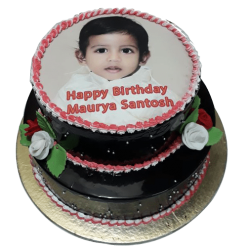 Cakes are always ideal for all the events. 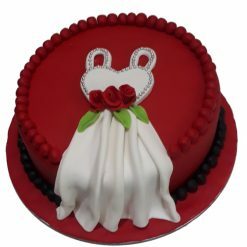 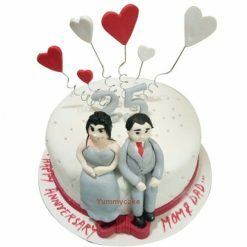 There are cakes that suit in each occasion whether it is a wedding, birthday, anniversary, Valentine’s Day or any another day. 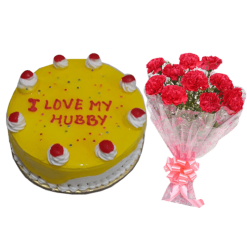 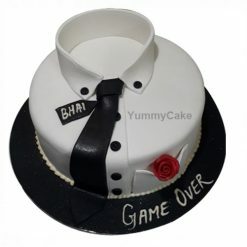 Cakes are a flawless approach to express your feelings to your dear ones. 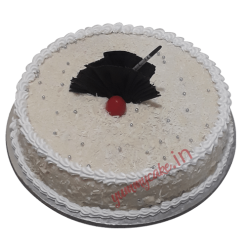 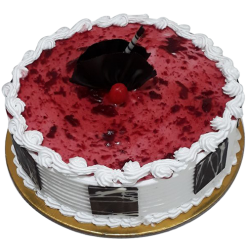 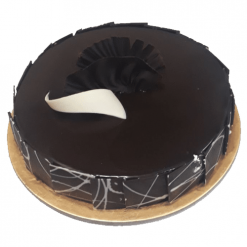 So place your midnight order online right now and share the delivery address details with us, we will be going to provide the prompt midnight cake delivery in Faridabad within few hours. 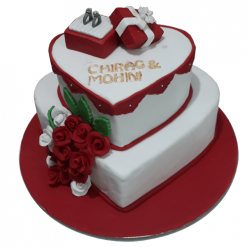 Cakes are known to complete the events, occasions, or ceremonies. 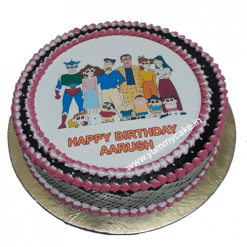 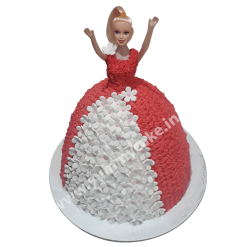 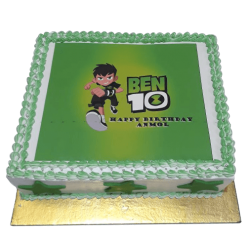 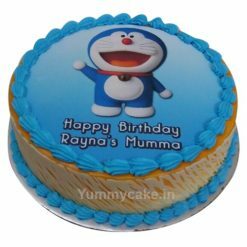 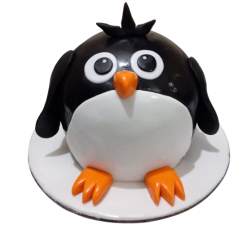 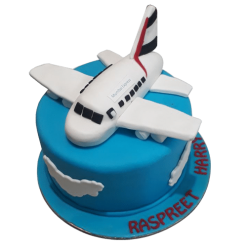 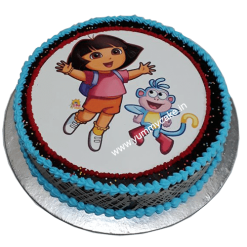 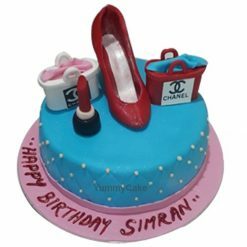 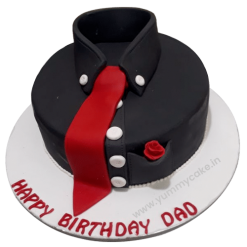 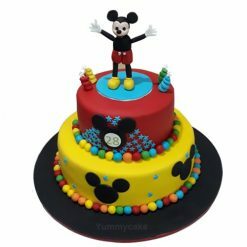 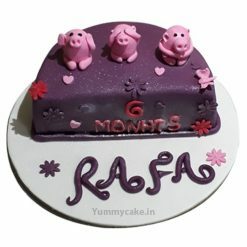 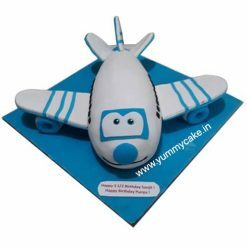 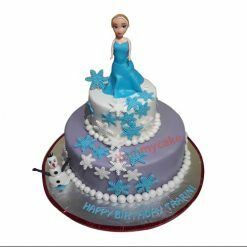 Now you can buy and send the best designer cakes or any special cake online through our midnight online cake delivery in Faridabad services. 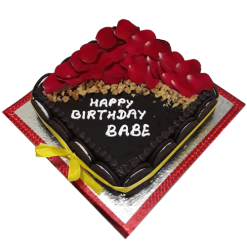 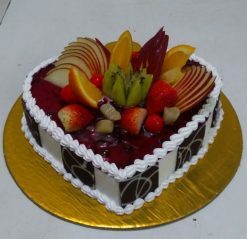 It is the most accepted method to send cakes as a gift for various occasions. 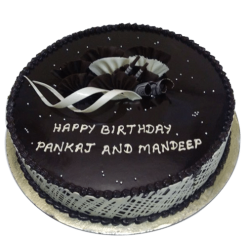 Also, you can give us a call on 9718108300 and will provide you cake & flowers midnight delivery in Faridabad at your doorsteps.